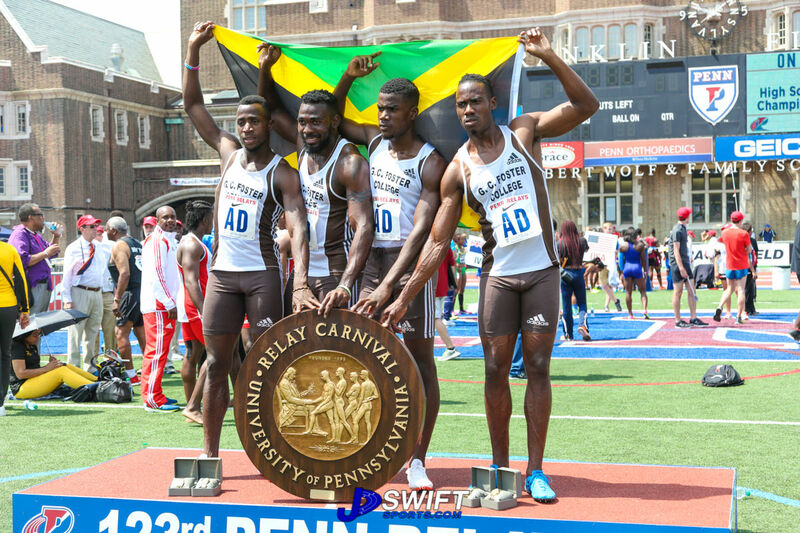 The 123rd edition of the Penn Relays held from Thursday April 27 to Saturday April 29 saw some memorable performances by talented athletes from the high school, college and professional levels. 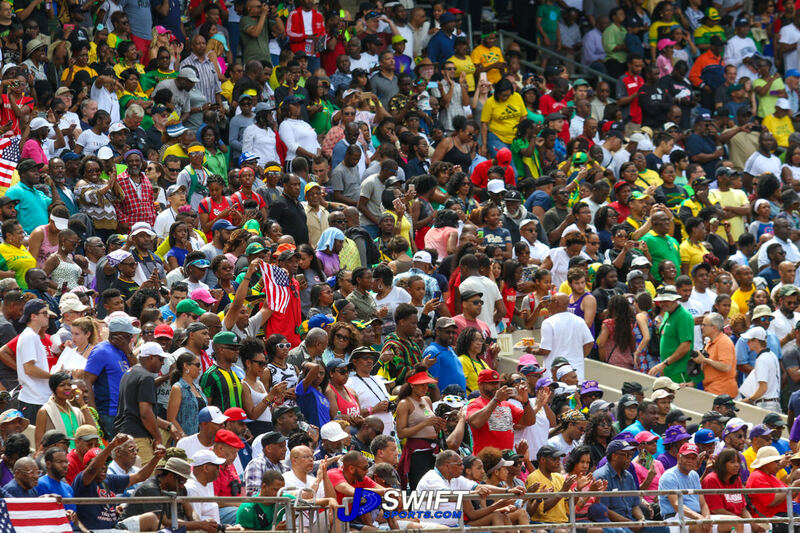 The three-day event was highlighted by scintillating performances by Olympic sprint champion Elaine Thompson, Sydney McLaughlin (Union Catholic, NJ) and Christopher Taylor (Calabar High, Jamaica). 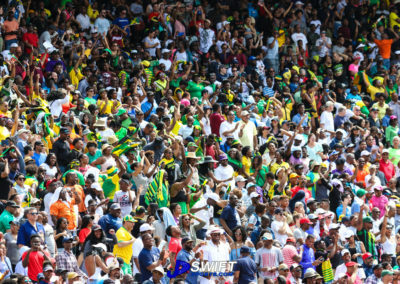 The much–hyped “USA vs. the World” series was explosive and lived up to expectation. 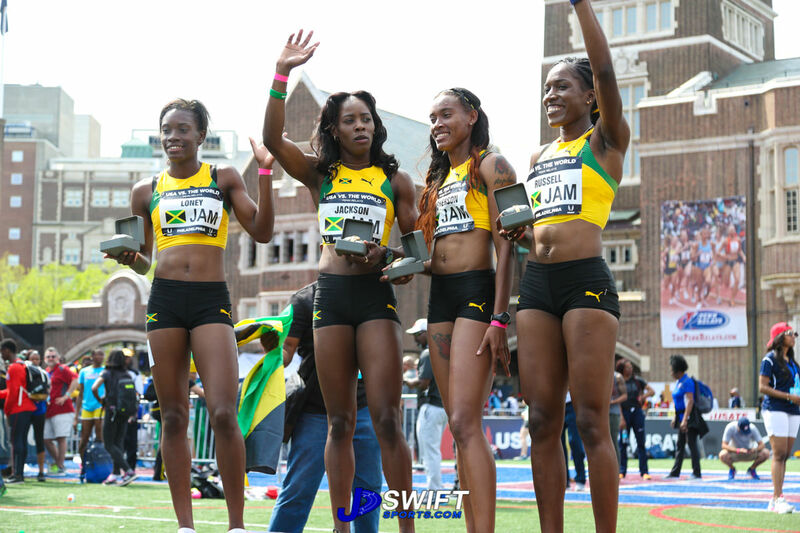 The Americans and the Jamaicans captured 3 events apiece in the 6-event series. 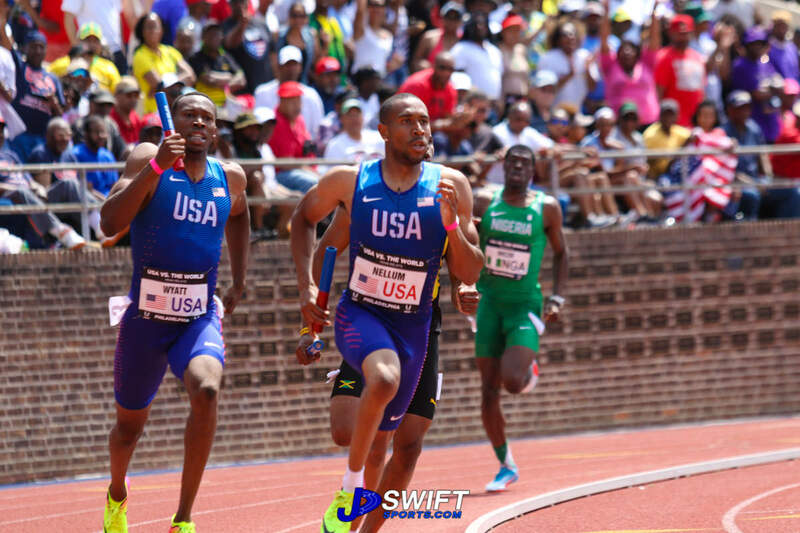 The Americans took the men’s 4x100 relay and the men’s and women’s Sprint Medley races. 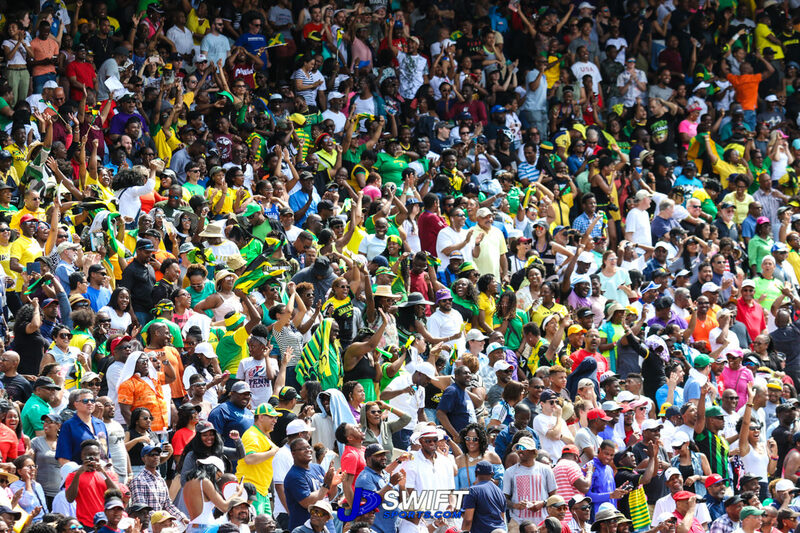 The Jamaicans took the men’s and women’s 4x400m and the women’s 4x100m relay races. 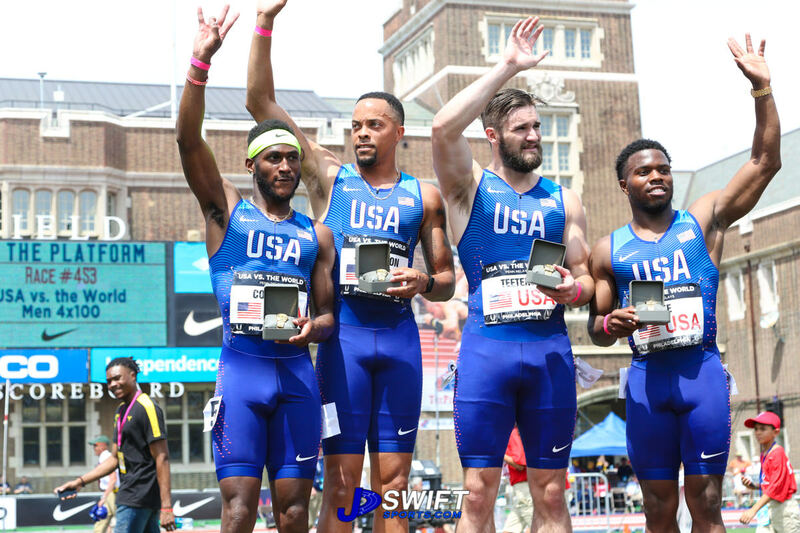 The Auburn University team led by Akeem Bloomfield and Nathan Allen took the college men’s 4x400m Championship of America (COA) in a brisk time of 3.05.19, while the University of Oregon Lady Ducks took the female equivalent in 3:24.72. There were many memorable performances but here are some of the top takeaways. 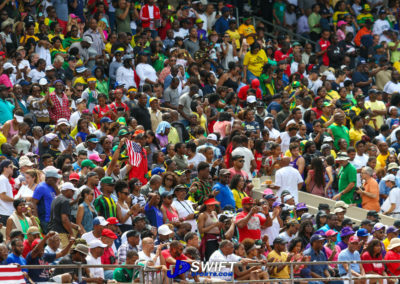 Elaine Thompson will be hard to beat in London this August. 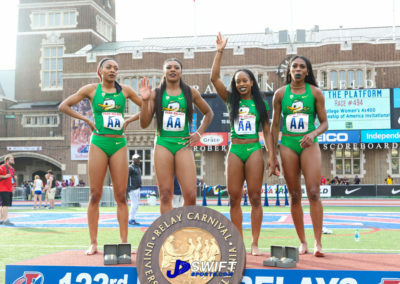 Running the anchor-leg on the Jamaican 4x100 relay team, Thompson got the baton behind the USA anchor, but used her superior speed to overtake and take the victory in a time of 42.25 seconds. 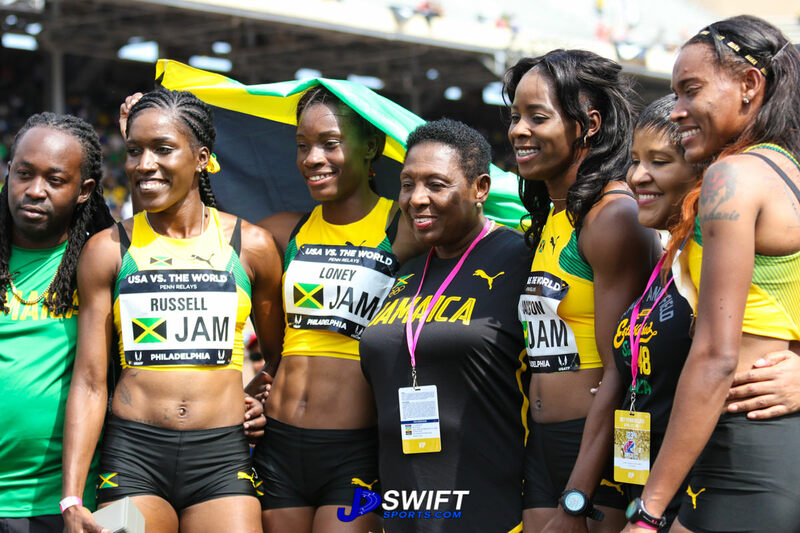 Thompson, the reigning Olympic sprint champion in the 100m and 200m is coming off an indoor season where she ran a personal best of 6.98 seconds in the 60m, in Birmingham, England on February 18. 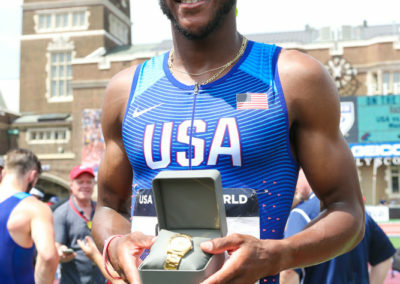 Up next for the 24 year old Thompson is the 2017 Diamond League, which starts in Doha, Qatar on Friday May 5th. 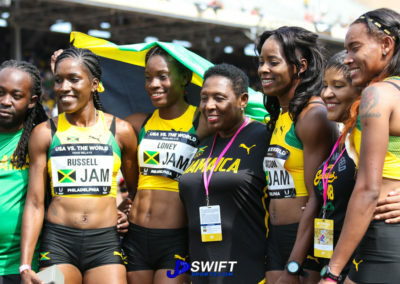 Thompson is set to face a competitive 200m field including her main rival Daphne Schippers (Netherland). 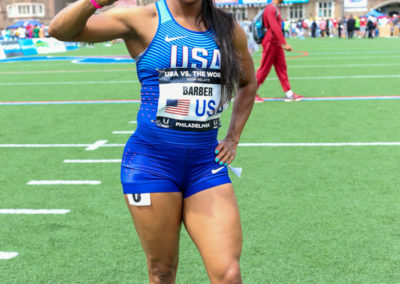 If her Penn Relay performance was any indication of her fitness, Thompson is set to erase the world-leading time of 22.09 (-0.3mps) seconds set by American Tori Bowie in Gainesville, Florida on April 28. 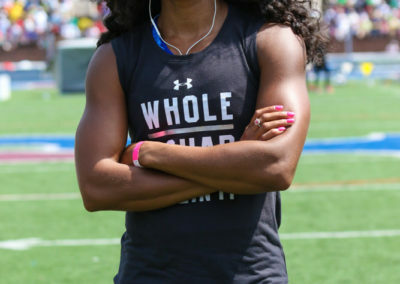 Sydney McLaughlin is a tremendous talent. 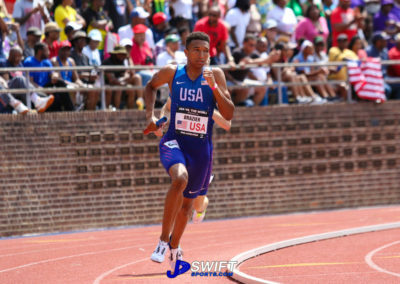 At the tender age of 17, the Union Catholic senior continues to impress on the track. 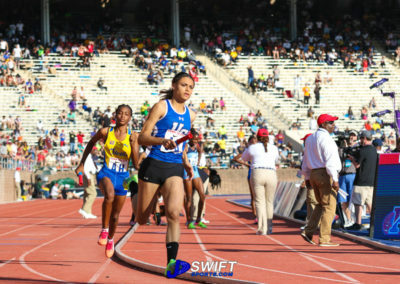 McLaughlin put together two of the fastest 400m legs ever by a high school girl to lead her Union Catholic team to 3rd place in the high school girl’s 4x400m COA race. 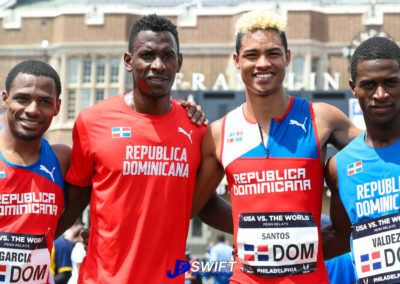 The Union Catholic team finished in a time of 3:38.92 behind winner Hydel (Jamaica) in 3.33.99 and St Jago (Jamaica) in 3:36.54. 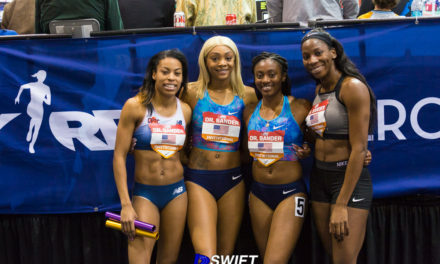 McLaughlin ran 50.78 seconds split in the preliminary to book her team’s ticket to the COA race. 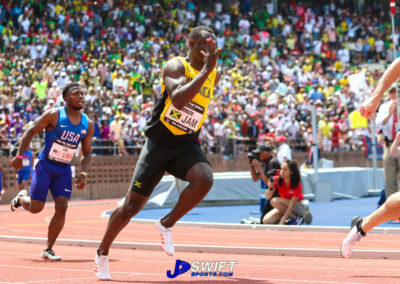 She then posted a scintillating time of 50.37 seconds in the finals. Despite her team’s 3rd place finish, McLaughlin was name Female Performer of the Meet. 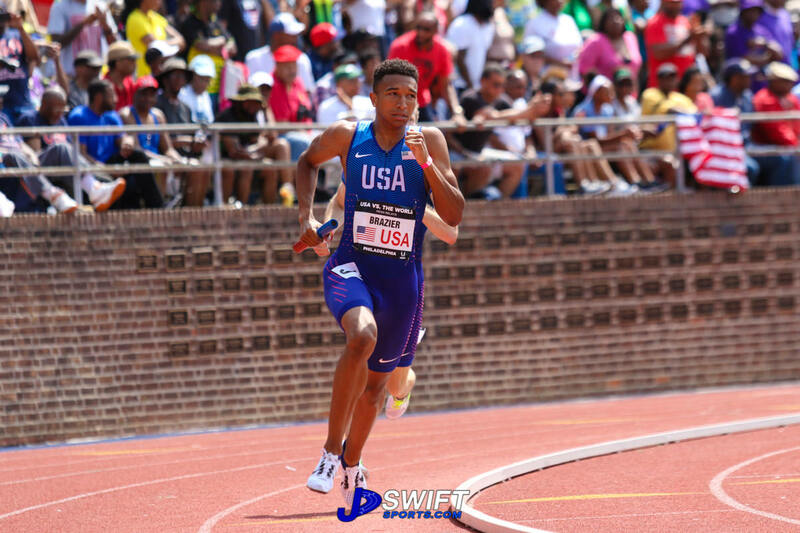 McLaughlin, who will be attending the University of Kentucky this fall, has been rewriting the track and field record-books in her home state of New Jersey and nationally. 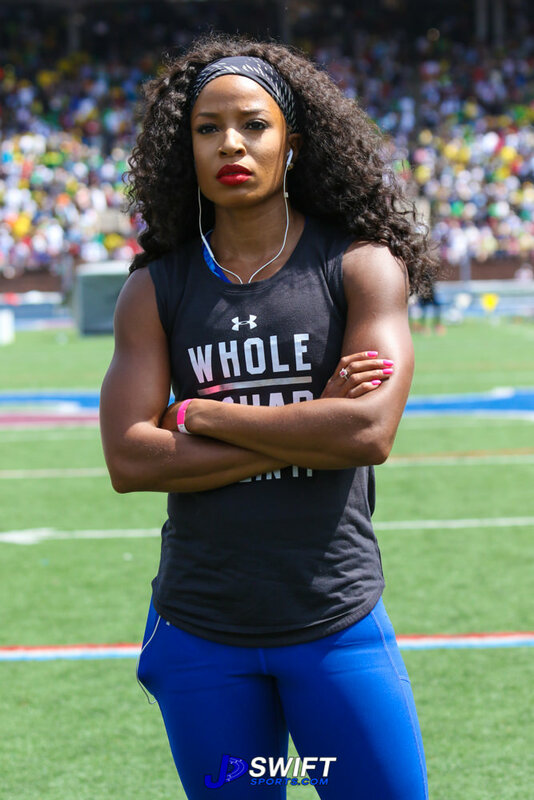 She is coming off a great 2017 indoor seasons which saw her set personal bests in the 300m (36.82 seconds), 300m hurdles (38.90 seconds) and 400m (51.61 seconds), all national high schools records. 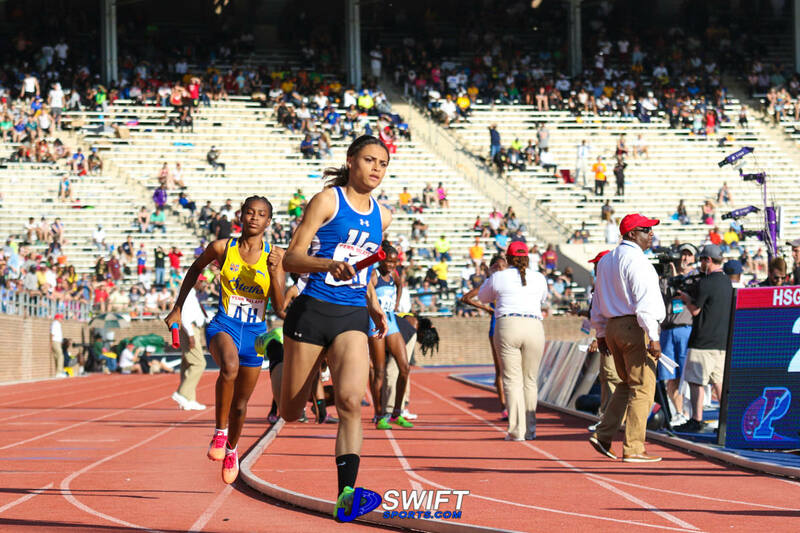 Her sub-51 seconds Penn Relay performances last weekend indicates that McLaughlin has the ability to go even faster and she could become the first high school runner to go sub-50 seconds in the 400m. 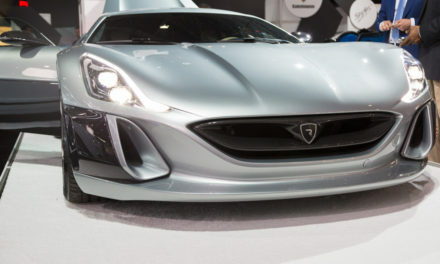 McLaughlin versatility is unquestionable. 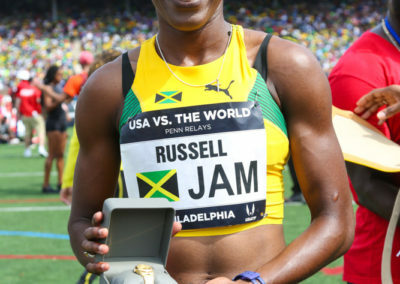 She is an accomplished hurdler, who in 2016 became the youngest USA Olympic track and field athlete to compete in the Olympics Games. 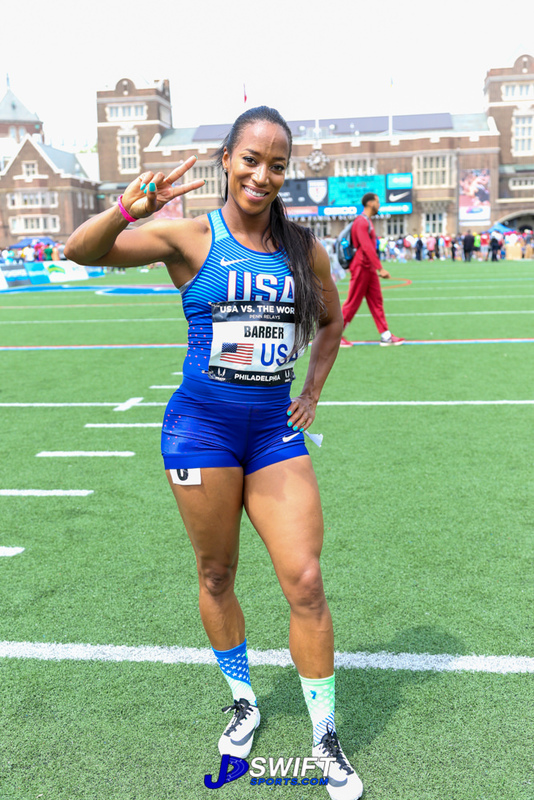 She made the USA team to the 2016 Rio Olympics after establishing a personal best and national high school record time of 54.15 seconds in the 400m hurdles at the USA Olympic Trials. 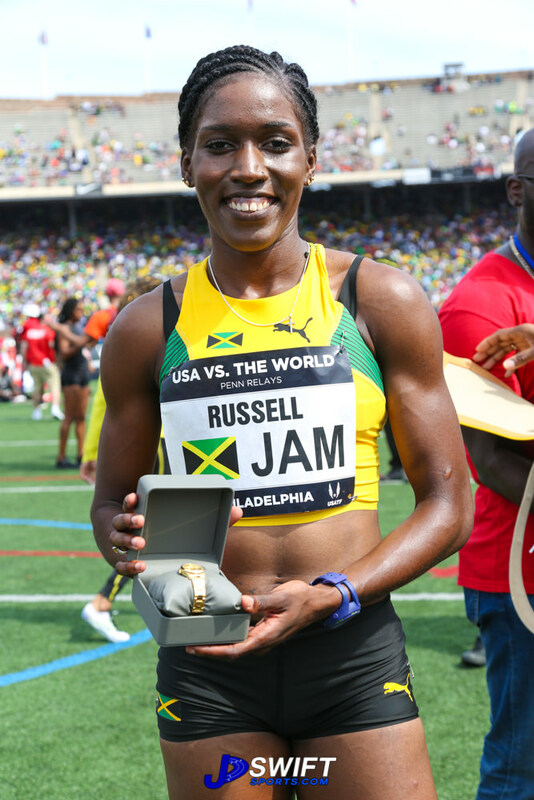 In high school she also competes in the 300m, 400m as well as the 100m hurdles. The sky is the limit for McLaughlin as she continues her assaults on her national high school records. 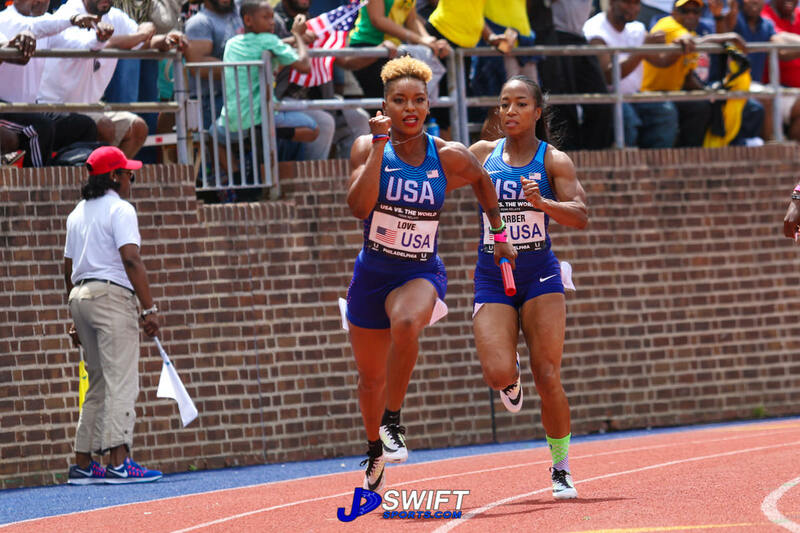 The 2017 USA Trials and making the USA World Championship team to London in the summer will be on her calendar. 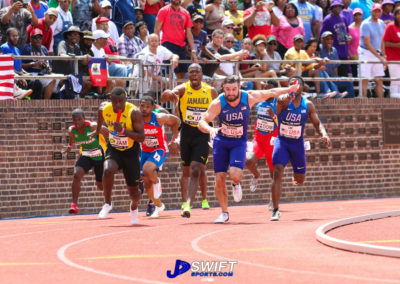 But, perhaps the most intriguing challenge for McLaughlin is to decide on whether to focus on the 400m or the 400m hurdles at the next level. 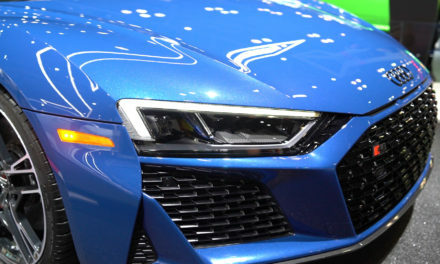 This is a good problem to have because whichever event she chooses, McLaughlin is set to dominate. 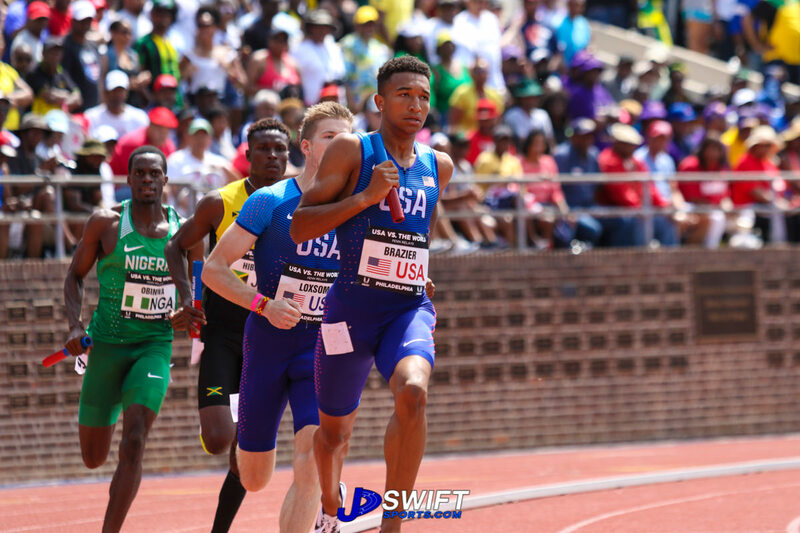 Two races, two victories, two championship records, one outstanding male athlete of the meet honor can be used to summarized Christopher Taylor’s exploits at the 2017 Penn Relays. 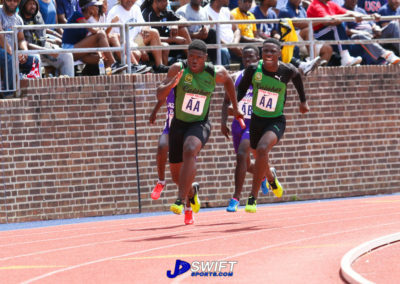 Taylor, the 2015 IAAF 400m Youth Champion from Calabar High School (Jamaica), led his team to victory in two events. 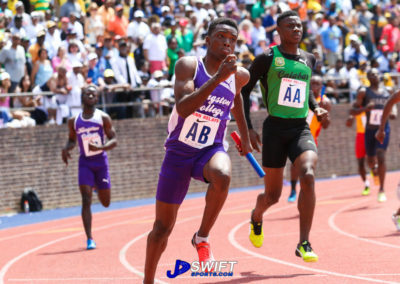 The Calabar quartet of Taylor, Tyreke Wilson, Michael Stephens, and Dejour Russell displayed blazing speed and precise baton exchanges in the 4x100 relay COA race to stop the clock in a Penn Relay record time of 39.00 seconds. 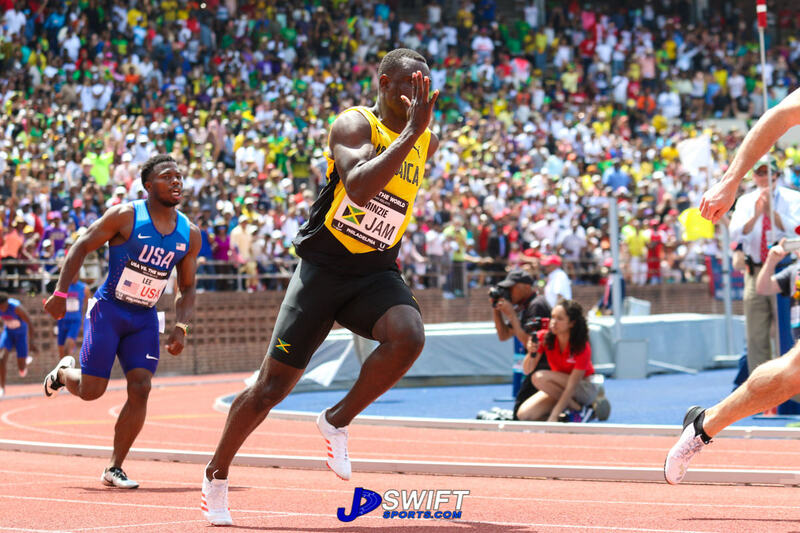 This performance erased the previous record time of 39.63 set jointly by Kingston College of Jamaica in 2016 and Calabar in 2015. 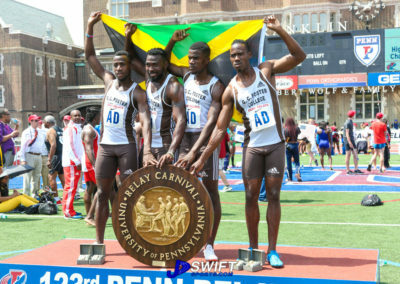 To put this 39.00 seconds performance into perspective, the college men COA winner UTECH (Jamaica) won their event in 38.94, just 0.06 seconds faster than Calabar. 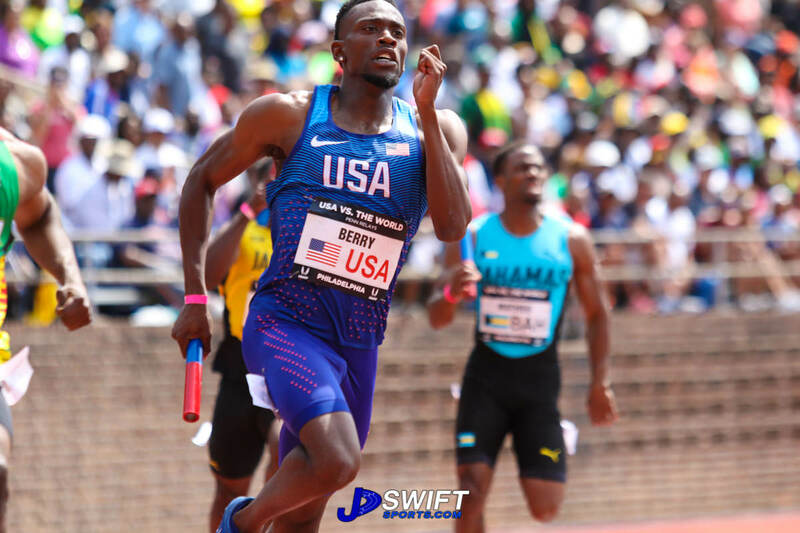 Taylor would later run a 46.15 split to lead his Calabar team to victory in the 4x400m COA race in a record time of 3:08.59, erasing the 20-year-old record of 3:08.72 set by John Muir (Pasadena California) back in 1997. 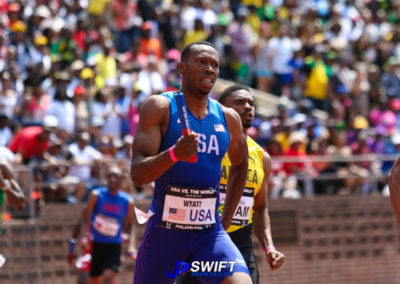 For his exploits, Taylor was named MVP of the Relays. 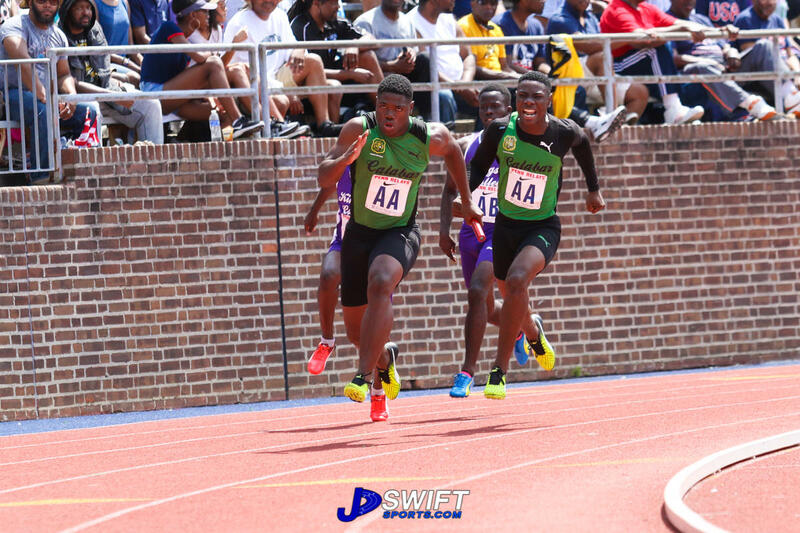 Taylor, who has a personal best 45.27 seconds in the 400m is having a superb 2017 season Having lead his Calabar team to victory at the 2017 Jamaican High School Track and Field Championship (“Champs”) over rivals Kingston College on April 1. He is set to return to Calabar next season. 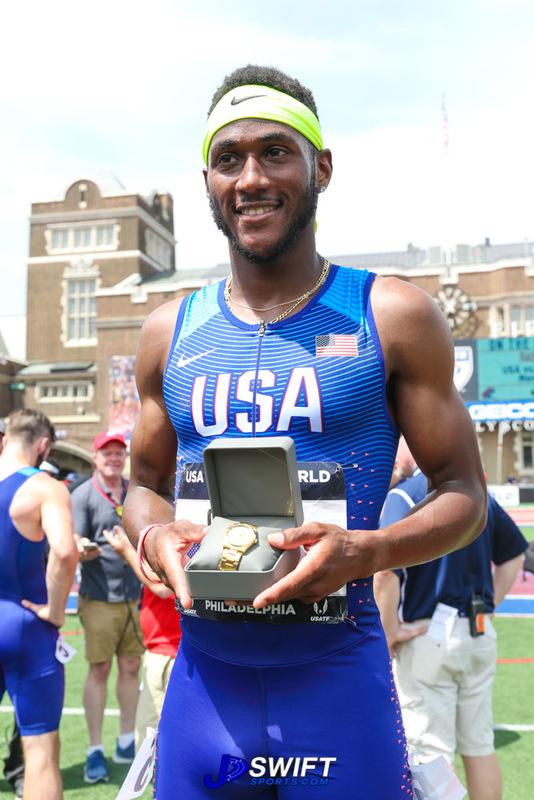 Cory Poole of East Orange Campus won the high school boy’s 400m hurdles COA title in a US # 1 time of 50.71 seconds on the final day of the Penn Relays. 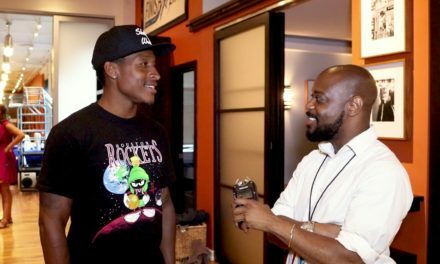 Poole, the University of Florida-bound senior, said about his victory: “It means a lot. 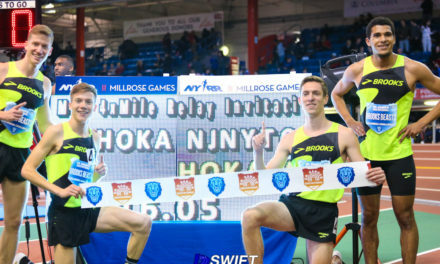 Me and my coaches have been talking about [running] 50.00 points since my freshman year. 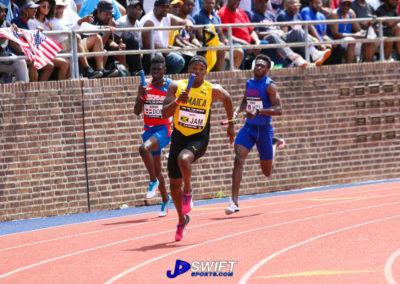 So we came out and did it today.” Poole, who is coached by Lance Wigfall, feels he can go faster and is targeting faster times in the 400m hurdles at the High School Nationals coming up in June. 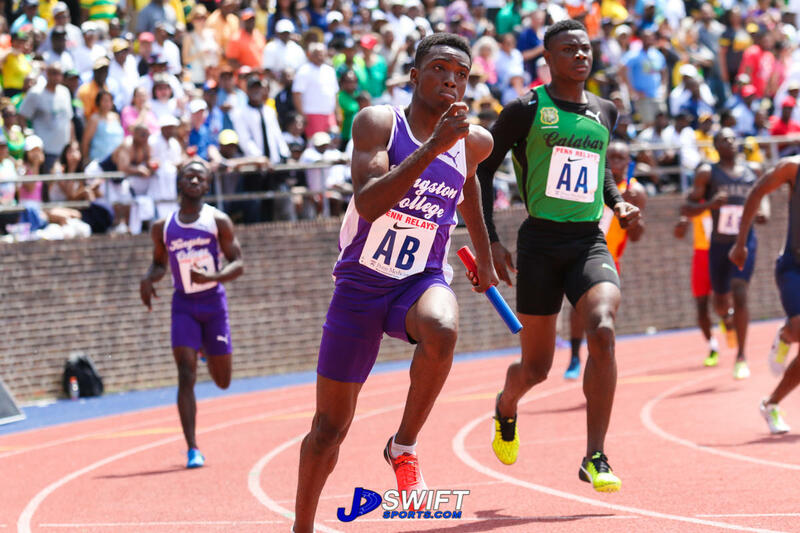 Also on the final day of the relays, Poole returned later to anchor his East Orange team of Willesley Lindo, Immyouri Etienne and Kishuan Richardson to 5th place in the 4x400 CAO race in a time of 3:14.35 behind record-setter Calabar High (3:08.59). 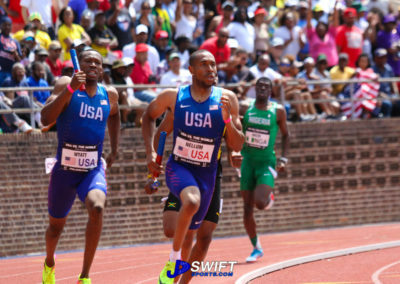 East Orange was the top USA high school finisher in this event. 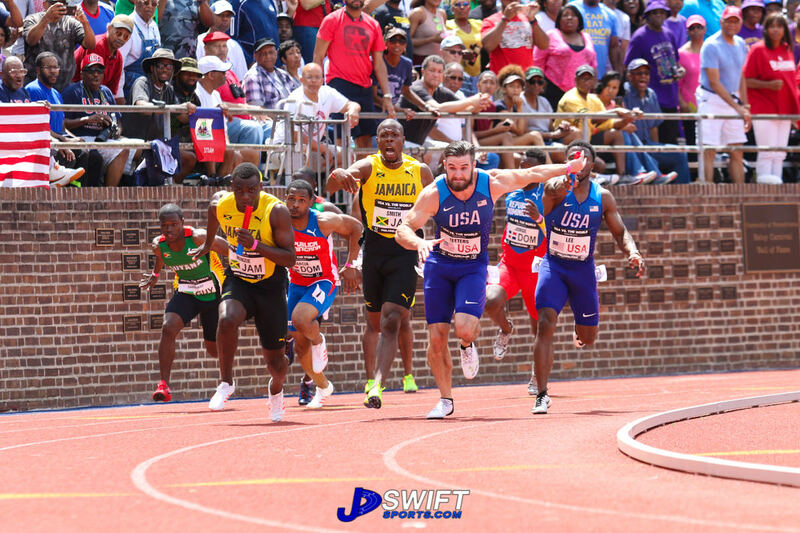 Cory is coming off a successful indoor season where he established the New Jersey State indoor 55m record with a time of 7.13 seconds on his way to being name the 2017 New Jersey Boy Indoor Athlete of the Year. 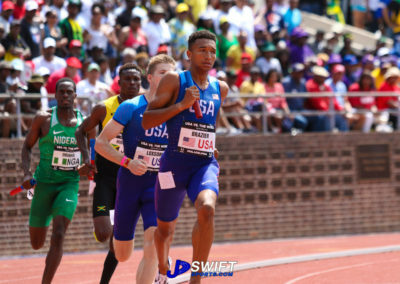 Calvin Smith running the anchor-leg for the USA Red Team got the baton about 15m ahead of the Jamaican team in the men’s 4x400m USA vs. The World men’s showdown. 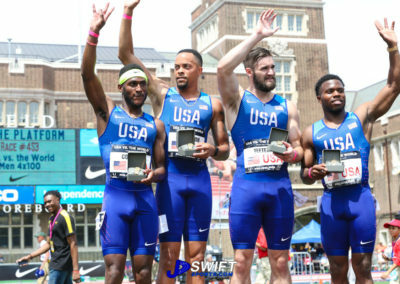 With such a respectable lead, the USA team was poised to continue its dominance of this event. 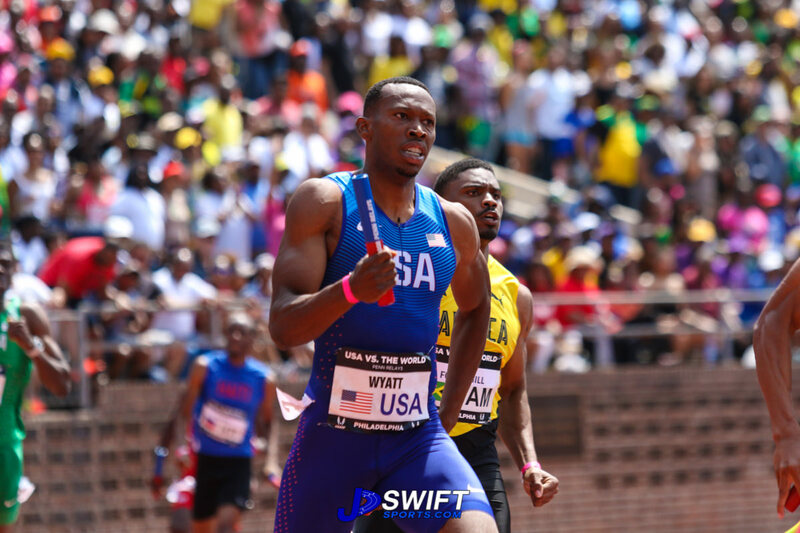 However, Fitzroy Dunkley ran a patient and well-measured race for the Jamaican to catch and pass Smith for the victory in a time of 3:03.14 ahead of the USA Red 3:03.25. 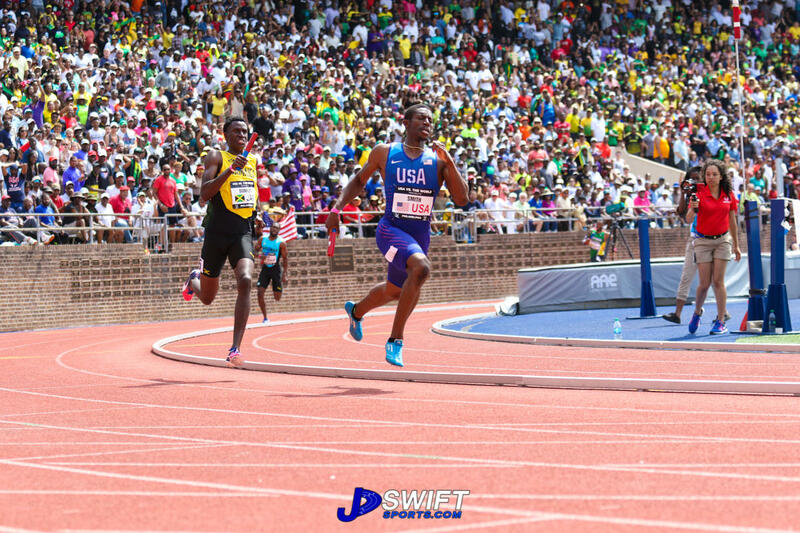 Dunkley split was 45.10 seconds. 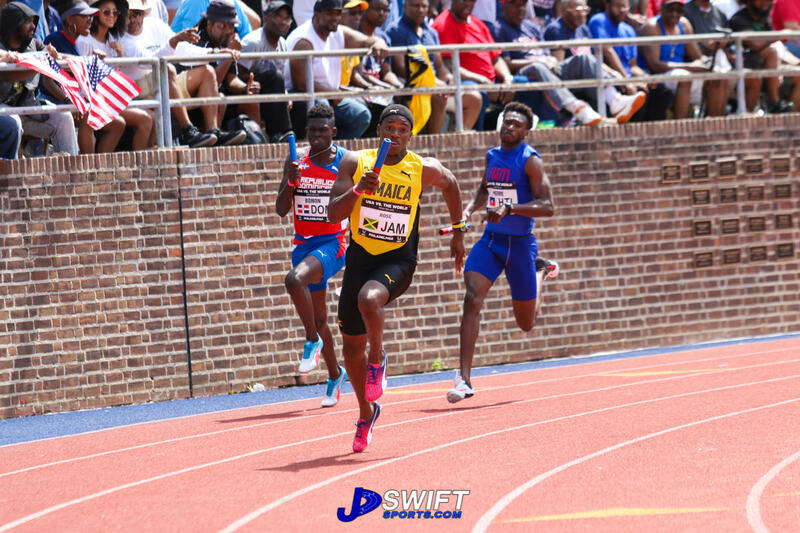 With the absent of Javon Francis, Dunkley took on his first time anchoring duties for the Jamaican team and he certainly didn’t disappoint. 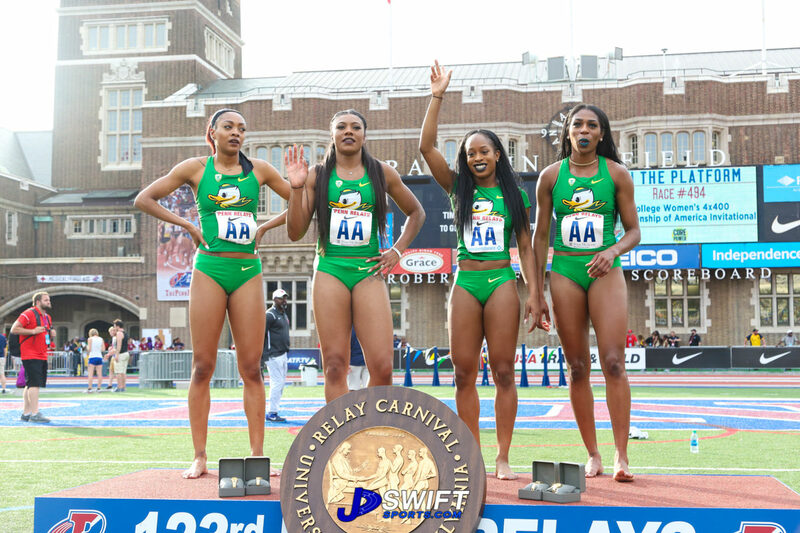 Dunkley, a graduate of LSU with a personal best of 45.06 seconds was a member of the Jamaican 4x400 relay team to the Rio Olympics. 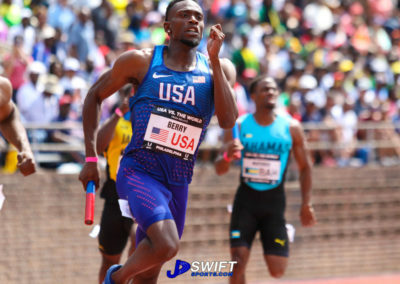 His relay leg performance this early in the season indicates that he is primed to joined the sub-45.00 seconds club. 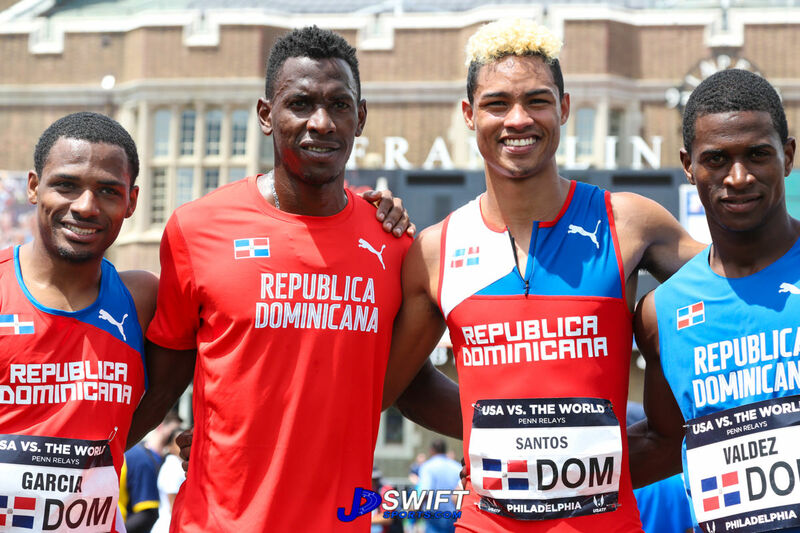 With his Penn Relay performance, Dunkley is poised to make some noise on the track and field circuit this season.